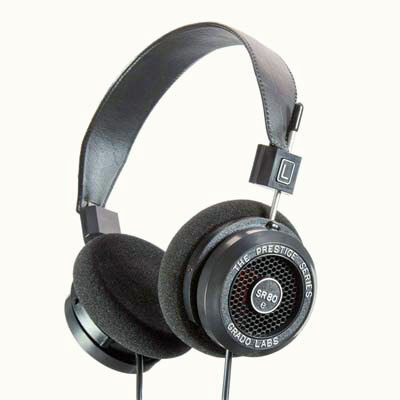 …these are truly wonderful headphones, they’ve got the bass energy… ripping into heavy tracks with a gusto that eludes lesser rivals. 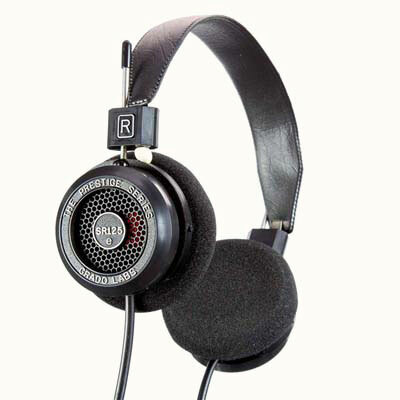 With vocals they intoxicate with a natural feel and beautifully proportioned soundstage: few headphones can transport you as convincingly… The Grado SR80’s are special. Buy’em, and Love’em. Grado has taken one of the world’s most legendary headphones and made it even better. The SR80e has a new driver design, a new polymer to damp resonant distortion in the plastic housing, and a new cable from plug to driver connection. The way the SR80e’s new driver and plastic housing move air and react to sound vibrations virtually eliminate transient distortions. 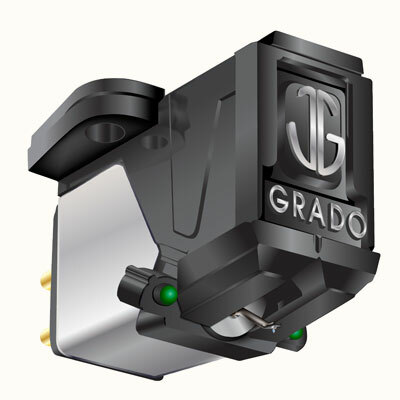 This allows the signal flow over the new cable to reproduce sound that has improved tight control of the upper and lower range of the frequency spectrum, while supporting Grado’s world renowned midrange. 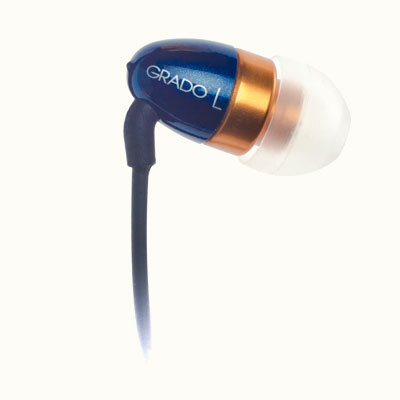 The SR80e will produce a sound that is pure Grado, with warm harmonic colors, rich full bodied vocals, excellent dynamics, and an ultra-smooth top end.